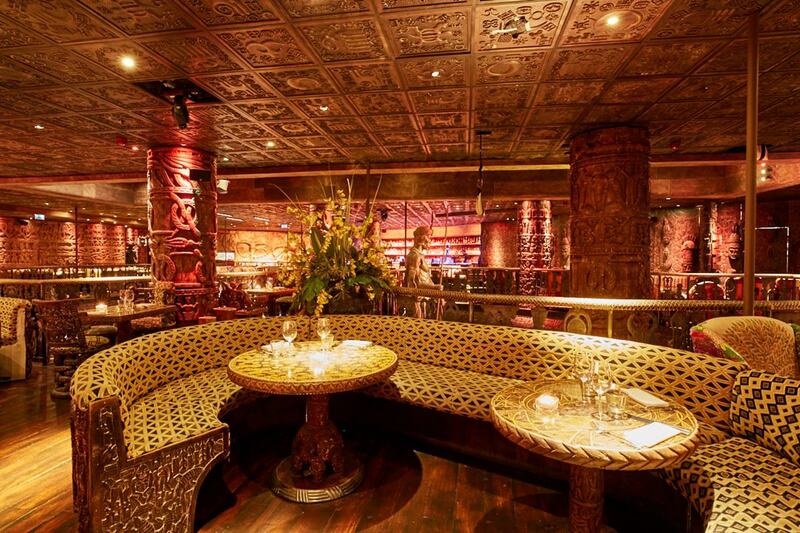 Camden's unmistakeable Shaka Zulu is certainly not for the faint-hearted. From the décor of 20-foot warrior statues and carved wooden murals to the quirky menu of crocodile and springbok, it's definitely not your average, run-of-the-mill venue. 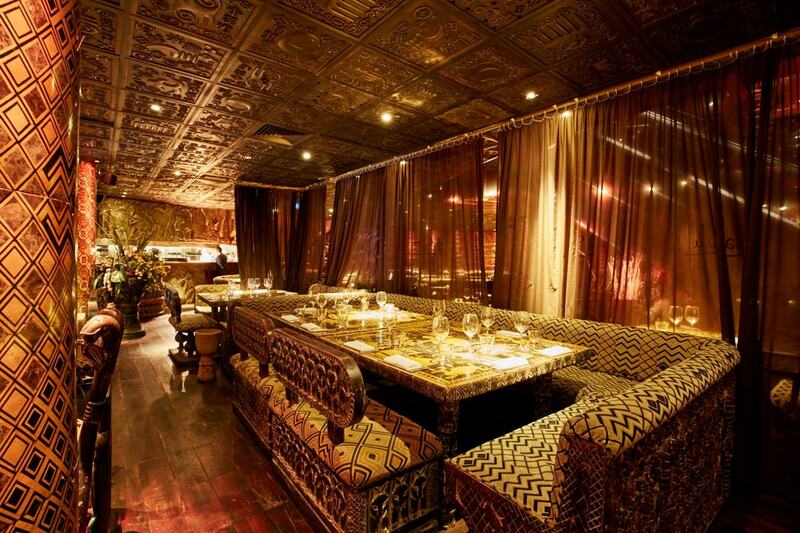 The biggest South African restaurant in London is, after all, set over 27,000 square feet. 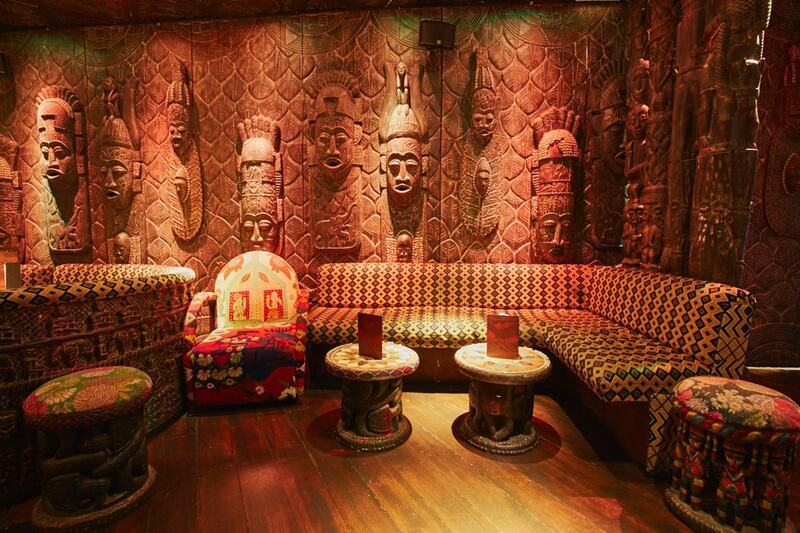 The no-holds-barred feel is mesmerising as you're surrounded by fiery orange hues, and furnishings reflecting the nature and tribal history of Africa. After all, Shaka Zulu is named after the current king of the Zulu Nation, Goodwill Zwelithini, who actually gave a royal blessing to the venue when it first opened its doors in 2010. Ever since, Shaka Zulu hasn't shied away from the limelight, having welcomed celebrities such as Nicole Scherzinger and Bruno Mars to the braai restaurant and bar. Based in the iconic Stables Market, the upmarket, luxurious venue contains various spaces for events of all kinds. The impressive main floor hosts guests for parties and receptions, while the mezzanine level boasts a Champagne bar and cocktail lounge, both of which are suitable for more intimate events. There's the King Zwelithini space for semi-private dining, and the King's Club, which is a meeting and conference space during the day. Its AV facilities, and screen and projector make it ideal for business events of all kinds, including seminars and presentations. But event bookers with more ambitious plans in mind will be pleased to hear that they can hire the entire venue, to accommodate guest lists of up to 850. This could be a perfect setup for an office Christmas party, corporate dining or a wedding reception, with standing, buffet-style events available as well as seated dinners in a range of formats. The full venue is also a great choice for exhibitions, product launches or pop-ups. 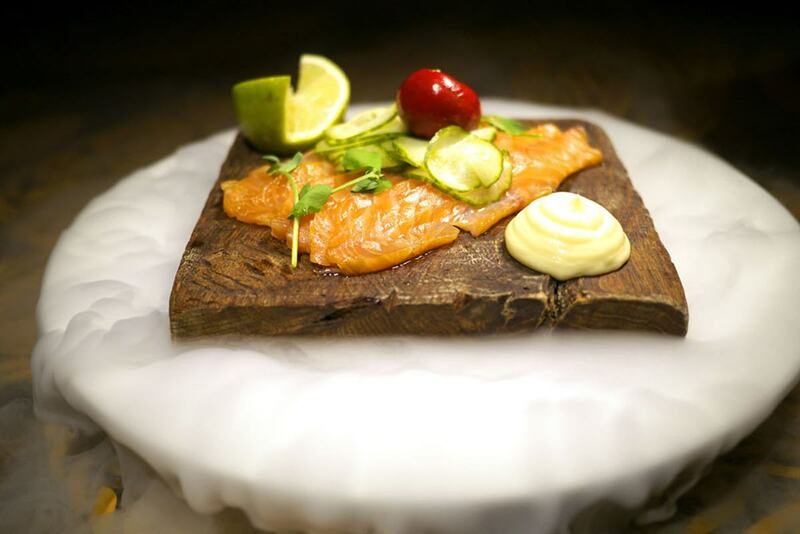 Whatever your event, the food and drink are key, of course. 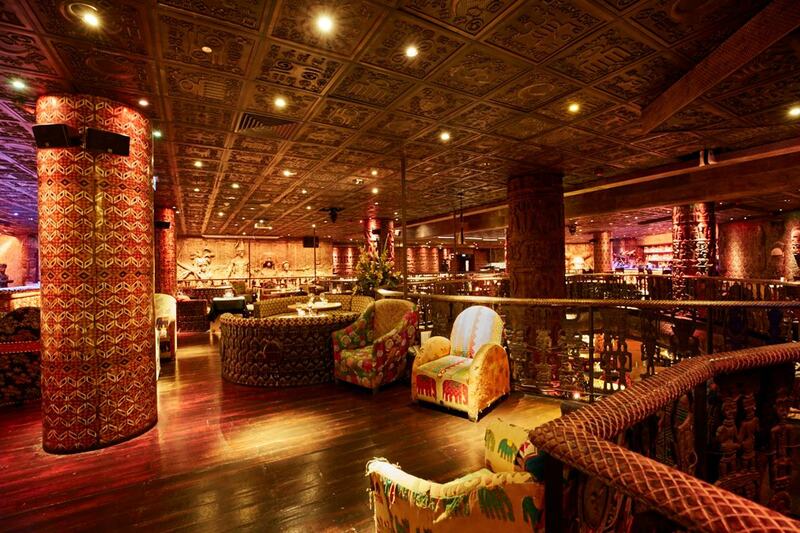 Being a restaurant and bar before all else, Shaka Zulu caters to these gastronomic needs – and with exotic attitude, to say the least. With a canapé package, you could expect such remarkable treats as ostrich sliders, crocodile spring rolls and wild boar sausage rolls. Those parties opting for bowl food will be able to try traditional beef bobotie and zebra stroganoff. Cocktail menus will have the classics, plus South African-inspired signatures like the Shark Alley, made up of raspberry vodka, lemon, sugar, pomegranate and rosemary. The décor, food and drink, prime location and sheer size of Shaka Zulu combine to offer a truly extraordinary event experience, and one that'll totally immerse you and your guests in the unmatchable South African spirit. 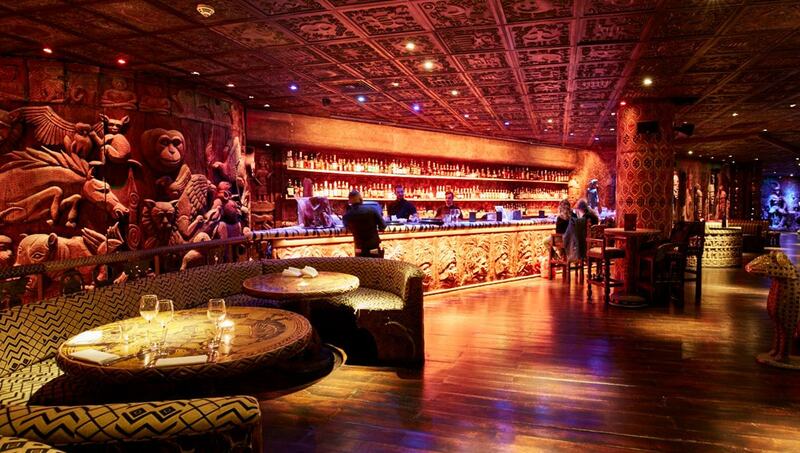 To learn more about Shaka Zulu, or to make an enquiry for an event there, click here.